A glamorous event deserves a glamorous cocktail. To celebrate this year’s Golden Globe Awards on January 8, Angry Orchard is offering up a recipe that’s great for a crowd. The punch starts with Crisp Apple cider for just the right amount of bubbles; add your favorite spirit and a few other ingredients, and the result is sure to take home the top prize. Invite your friends over, get out your awards scorecards and celebrate with cider! Recipe courtesy of Angry Orchard Hard Cider. 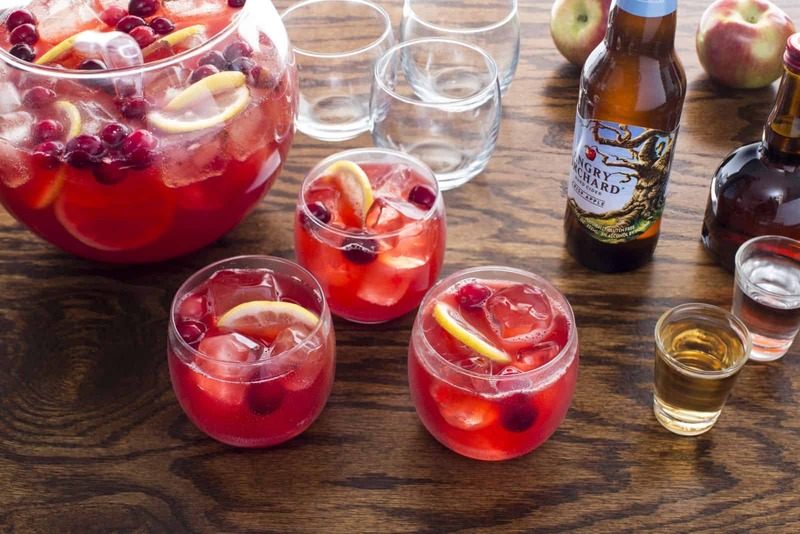 Add ingredients to a punch bowl, except the cider. Stir to combine and then top with Angry Orchard Crisp Apple.